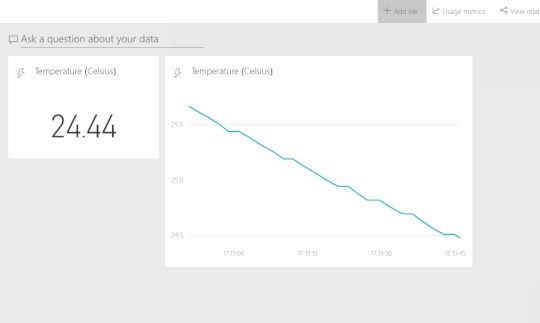 In this article, let us see how to stream Sensor Data in Real-Time with IoT Hub using PowerBI and send temperature data into the cloud via Azure IoT Hub. 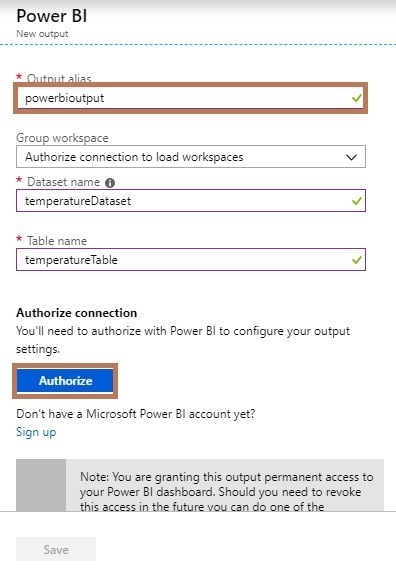 This article demonstrates how to send the temperature data into the cloud via Azure IoT Hub and PowerBI. 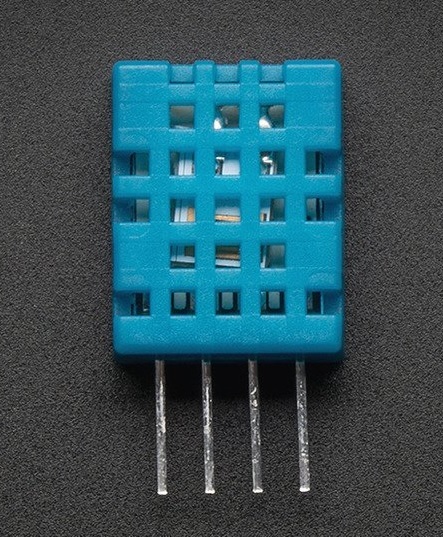 The DHT11 humidity and temperature sensor makes it really easy to add humidity and temperature data to your IoT Hub. 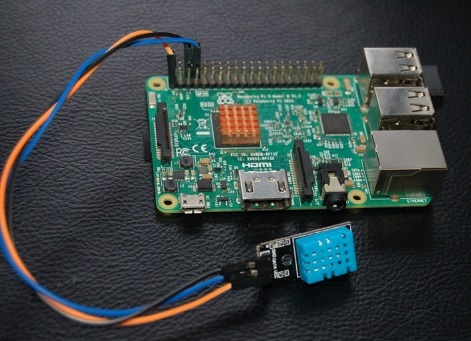 Navigate to IoT devices within your IoT Hub. 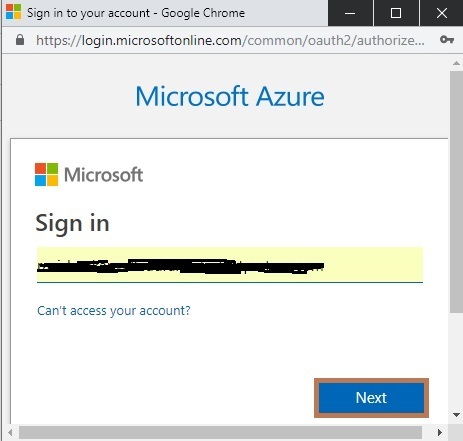 Populate the Device ID (e.g. raspberrypi). 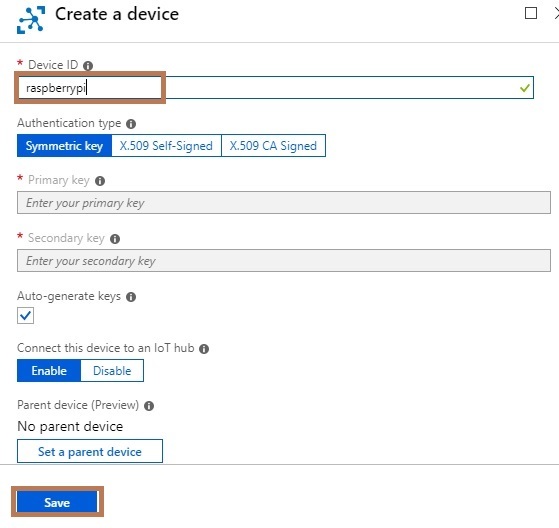 Create an IoT device named as "raspberrypi" and select the authentication type. Navigate to Endpoints within your IoT Hub. Click on the Events (messages/events) endpoint. Add a Consumer Group (e.g. streamanalytics_consumergroup). Create a Stream Analytic job; the job name is Stream - Analysis. 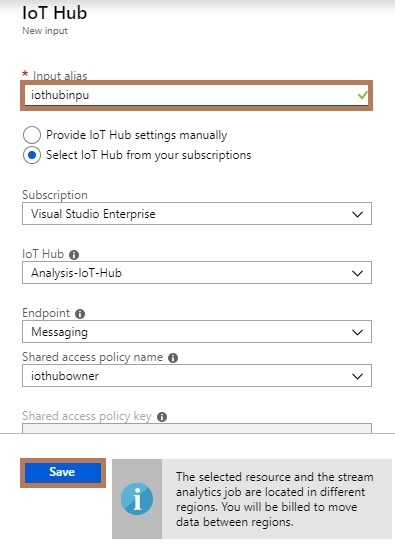 Select IoT Hub from your subscriptions. Click Add > Power BI. Navigate to Query within Stream Analytics. Copy and paste the SQL below into your Stream Analytics query window. Sample data has returned, click "Test". 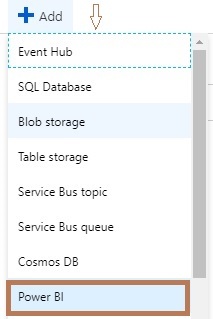 Log on to Power BI. 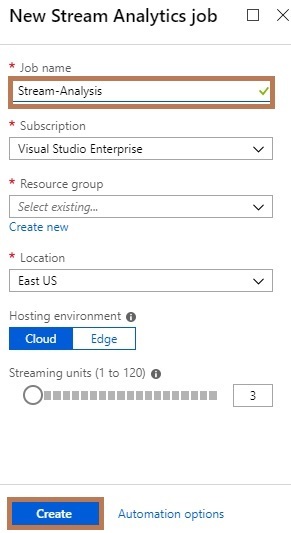 Click "Add tile" >> "Custom Streaming Data" >> "Next". Finally, we have successfully created a graph that streams the sensor data in real-time with IoT Hub using Powe BI.